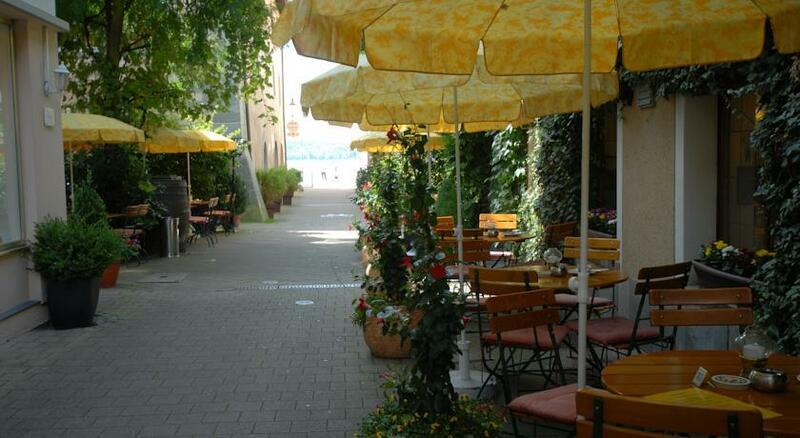 Located in the heart of Überlingen Old Town, the family-run Hotel Schäpfle offers comfortable rooms just 30 metres from the Bodensee Lake. Free wifi is available throughout the 3-star superior hotel. 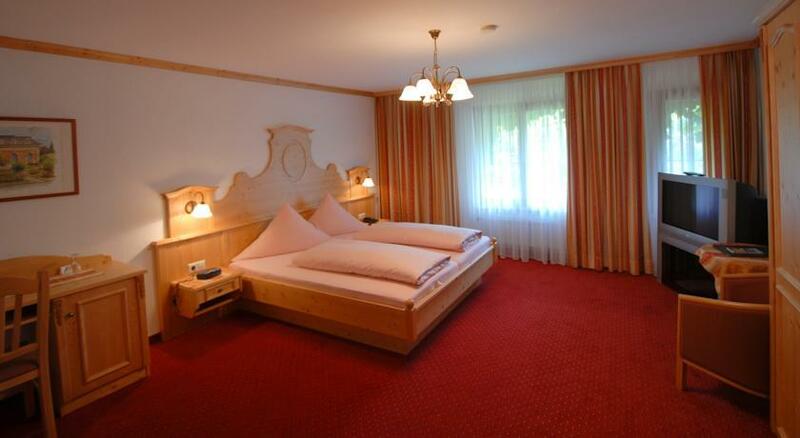 All rooms at Hotel Schäpfle are individually designed in country-style. They feature a seating area, minibar, a flat-screen TV, and have an en suite bathroom. The surrounding countryside of Baden-Württemberg is ideal for hiking and cycling, and it is a 8-minute walk to the Bodensee Thermal Spa. Guests can also relax in the hotel sauna, while there is a solarium which can be used for an extra fee. A breakfast buffet is provided each morning, and the Schäpfle Restaurant also offers a range of regional specialities in the evening. Hotel Schäpfle is a 8-minute walk from Überlingen Train Station, and it is a 15-minute drive to the A98 motorway.Please note the paid private parking is available in a garage located 100 metres from the hotel. When checking in, guests will be given a parking permit for the garage. Please note that credit cards are not accepted on site. Guests are asked to pay in cash or by EC Card. 0 комментариев на тему "Отель Schäpfle в Юберлингене"
Страница сгенерирована за 0.01128 секунд. Запросов 8. Потребление памяти 2.54 Мб.